CAROLINELEAVITTVILLE: A boy who goes missing. A brother who won't stop looking for him. 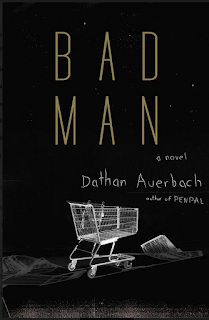 Reddit horror royalty Dathan Auerbach talks about his disturbingly brilliant new novel BAD MAN (and get a load of that guaranteed-to-give-you-nightmares cover!) and more. A boy who goes missing. A brother who won't stop looking for him. 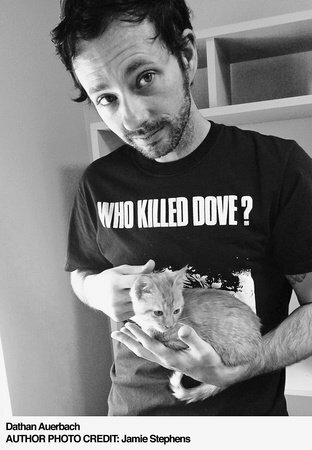 Reddit horror royalty Dathan Auerbach talks about his disturbingly brilliant new novel BAD MAN (and get a load of that guaranteed-to-give-you-nightmares cover!) and more. I love horror. I really do. 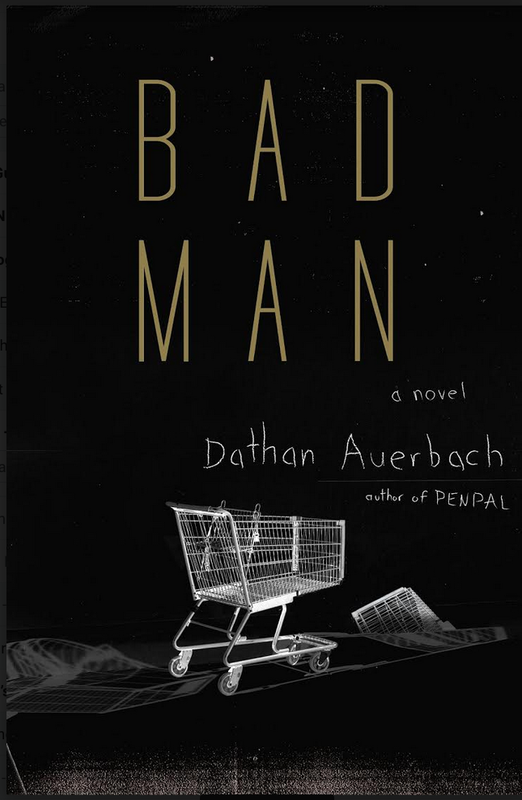 And as soon as I saw the cover of Dathan Auerbach's novel BAD MAN, I knew I was going to be hooked. And I was, because not only is it so unsettling you might feel as if you have ants living in your heart, but it's also smart and gorgeously written.